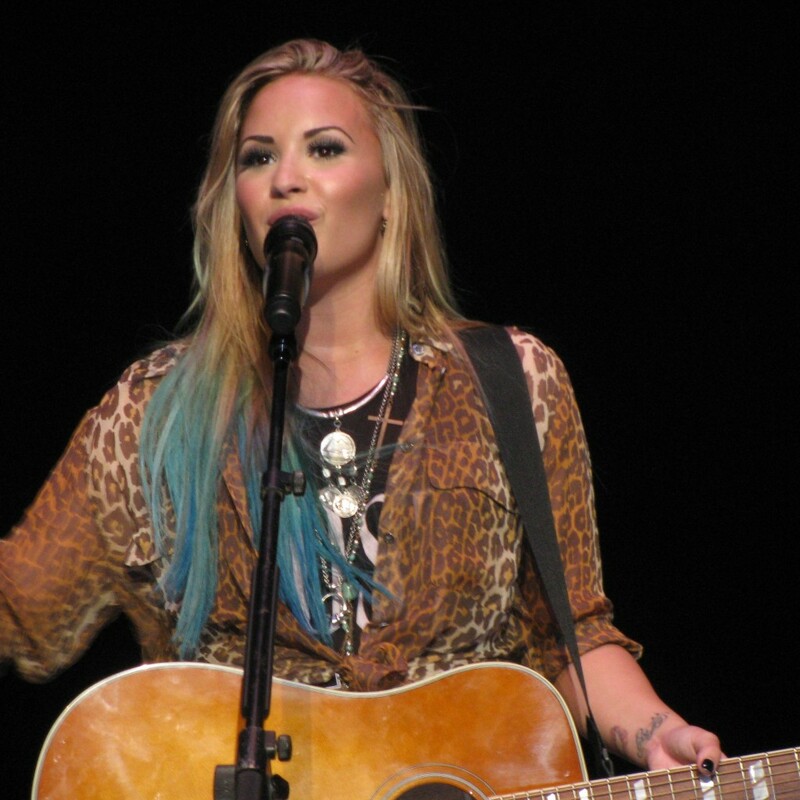 Want to see Demi Lovato live with VIP Tickets? 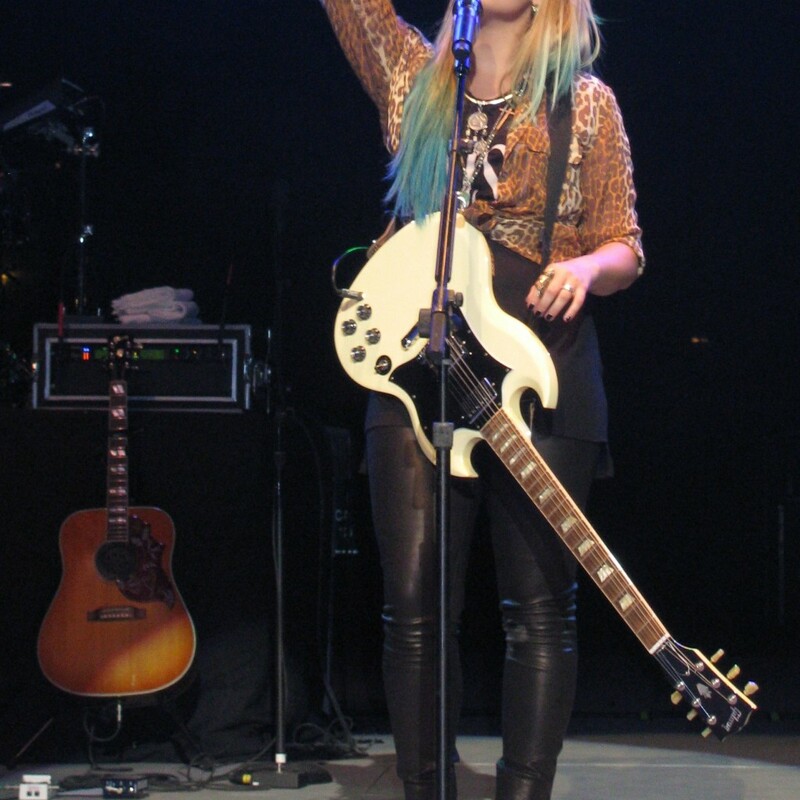 Would You Like to See Demi Lovato’s Awesome Live Show? Demi Lovato is young American singer, songwriter and actress whose career began at the young age of 10 on the hit children’s show Barney & Friends. Demi is most famous for her hit role on the Disney Channel’s Sonny With a Chance. Recently, she has appeared as a judge on The X Factor and her hit single Heart Attack has gone double platinum in the United States. If you would like a chance to see Demi perform live why not let Millionaire’s Concierge hook you up with VIP service and the best seats in the house? It doesn’t stop there, not only can we get you with VIP access to see Demi Lovato perform live, we can also create a personalized concert experience with VIP perks and backstage access. Check out our VIP packages below, and allow us to use our industry connections to hook you up with a concert experience you won’t soon forget.